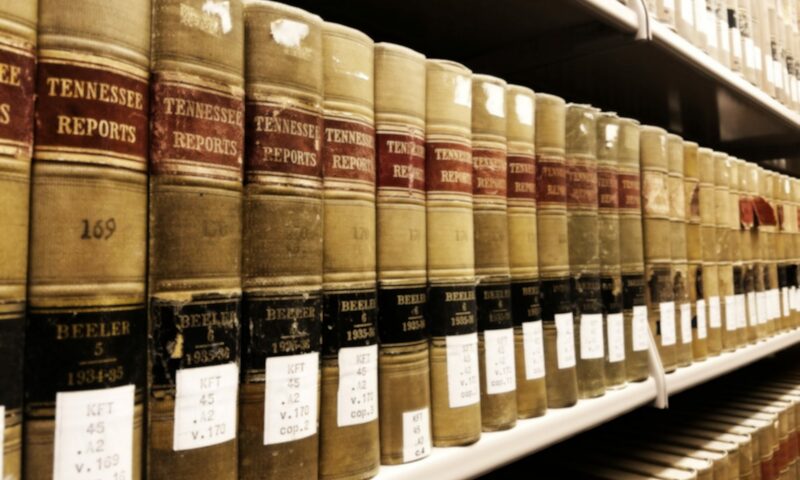 The journal welcomes well-researched manuscripts on any area of law and related disciplines. We prefer that article citations conform to the guidelines set forth in the latest edition of The Bluebook: A Uniform System of Citation. Submissions are accepted throughout the year. The journal accepts hard-copy and electronic submissions. Please e-mail submissions in Word (.doc or .docx) format to tjlp@utk.edu. 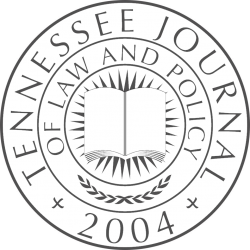 The Tennessee Journal of Law and Policy analyzes the latest developments in law and public decision making. It explores areas touching on a number of disciplines and attracts readers from a variety of professional interests. By publishing essays and commentaries, in addition to traditional scholarly articles, the journal offers a unique addition to the scholastic environment of the university. The journal is published by students of The University of Tennessee College of Law. Copyright © 2018, Tennessee Journal of Law and Policy, The University of Tennessee College of Law.